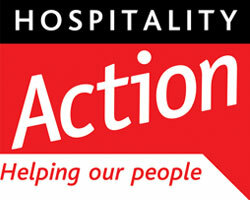 CJUK are hosting a month-long fundraising initiative throughout October to raise money for Hospitality Action. 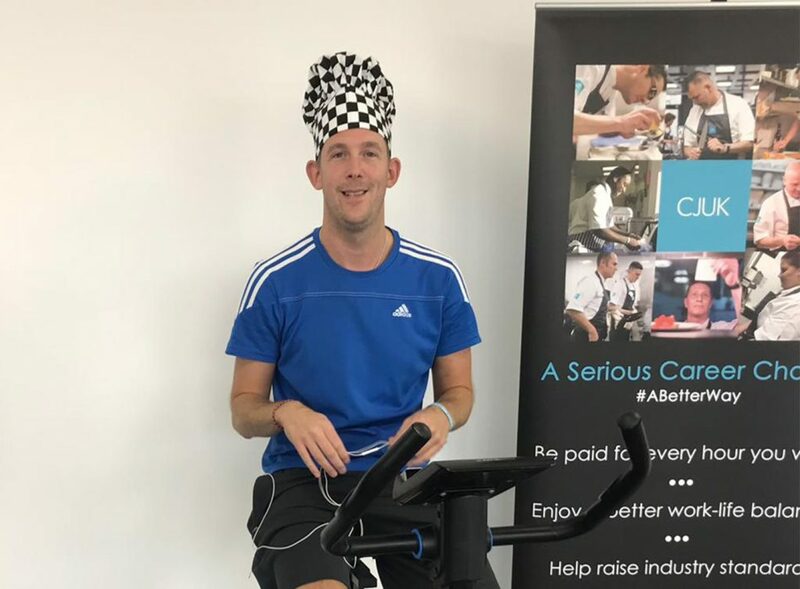 Our staff and chefs have joined forces and set themselves a range of challenges to take on for ‘Outrageous October’, from a 10k and a gruelling bike ride through Portugal to losing weight and holding a bake sale. There are also plans to arrange a group challenge at our headquarters in Blackburn for us all to get involved in. We teamed up with Hospitality Action a few years ago to offer all our candidates a free and confidential Employee Assistance Programme (EAP). As a result, our chefs have 24 hour access to free advice, counselling, legal support, financial grants and much more. Many of our candidates have taken advantage of the benefit over the past couple of years, helping them to get back into work and to battle their anxiety and addictions. CJUK are striving to address the growing mental health and wellbeing problems across the UK’s hospitality industry. Long hours and demanding work schedules continue to be very real issues that are impacting the sector, which is why we are serious about changing the way chefs work by looking at the world from their perspective. Our Charter is a promise to our chefs that they will be looked after, whilst adding value through additional benefits such as free high-quality uniforms, invites to events and regular feedback from clients to keep them motivated and challenged in their work. We recently helped a longstanding chef, Christian, back into work after a terrible road traffic accident that left him unable to work or drive. As he could not get to many gastro pubs and hotels due to having no public transport links, the team helped Christian to get his DBS check through our sister company, Personnel Checks, to enable him to work in care homes and schools which were closer to home and offered more flexible working hours. If you would like to get involved and show your support, please visit our JustGiving page.